Soups in the monsoon. The sentence embodies perfection. Why are soups perfect for the monsoon? 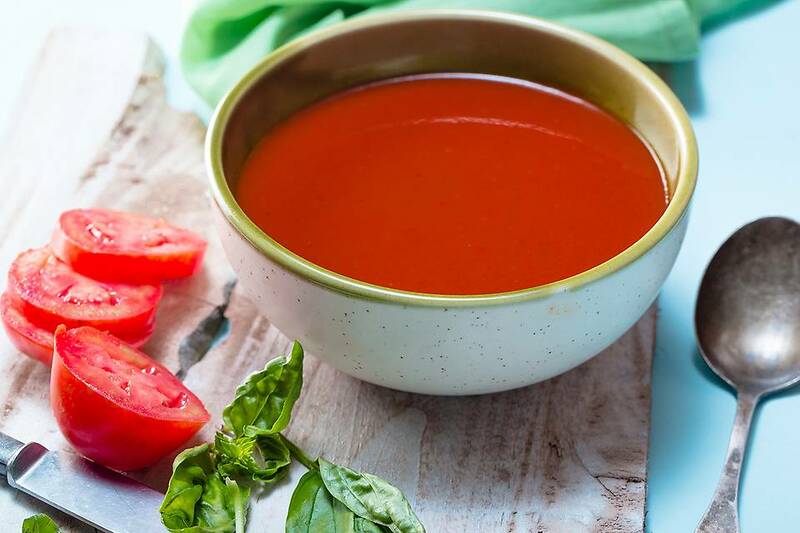 Sit by a window, with a bowl of your favourite soup and watch the rain drench your garden… the answer will truly reveal itself with every delectable, soothing, warm sip. If that is'nt convincing enough, then these reasons will do the trick! Soups have a lower calorie count, and hence they do help in weight reduction. No hassle, no complication while eating. You're never in a soup with this dish! Soups contain a lot of veggies, healthy broth, and protein. It can be easily ingested making it the perfect under-the-weather food. 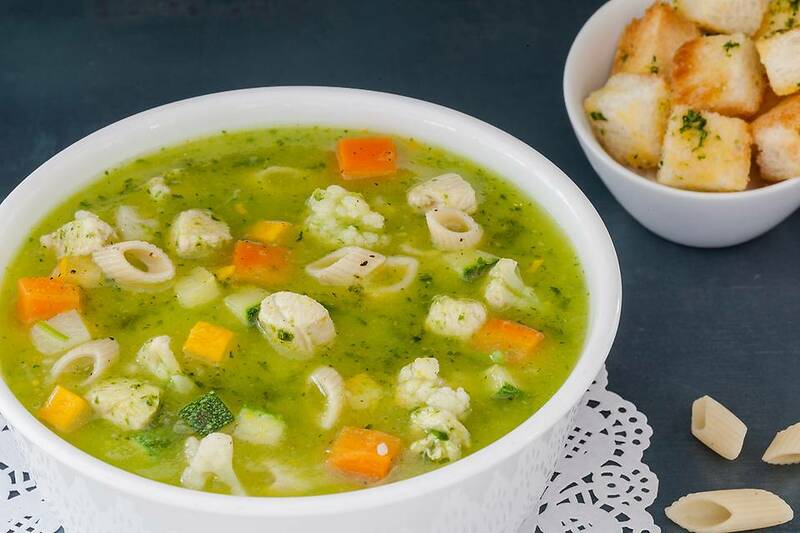 Our Minestrone Genovese soup fits the bill perfectly! Soups are meals on their own. You always tend to eat less after a good bowl of soup. This keeps your eating habits in control (if you keep them under control). 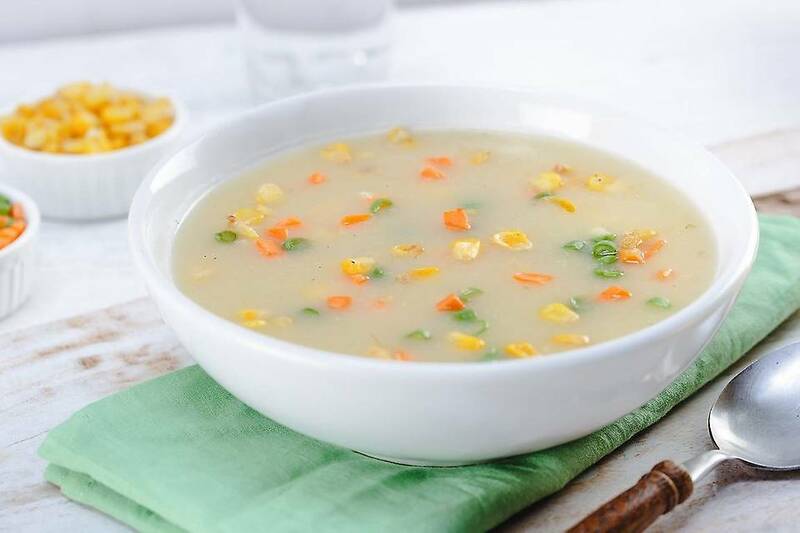 A creamy, chicken corn soup is all you need! Our version of the Moroccan spiced chicken soup is as every bit as delicious! Hot soups are all you need this monsoon! Order delicious soups from various cuisines of the world! Check out FreshMenu.com now! click here for hot soups!